Vasco has won several prizes in international competitions, including the “Esther Fisher Prize” at RCM Chappell Medal Competition, “Antena 2 Prize”, “Henry Wood Trust Prize 2011 & 2012”, “Casa da Música Prize 2009”, and the following First Prizes: Ría de Vigo Piano Competition, Alto Minho International Piano Competition, International Piano Competition of Fundão, the “Florinda Santos” International Piano Competition, and the Santa Cecilia International Piano Competition, as well as the Maestro Ivo Cruz Chamber Music Competition. Starting to learn the piano with 4 years old, he made his first public concert and performed live for the Portuguese National TV (RTP1) two years later. He has also performed and been interviewed live by Portuguese National Radio and by Porto TV Channel. 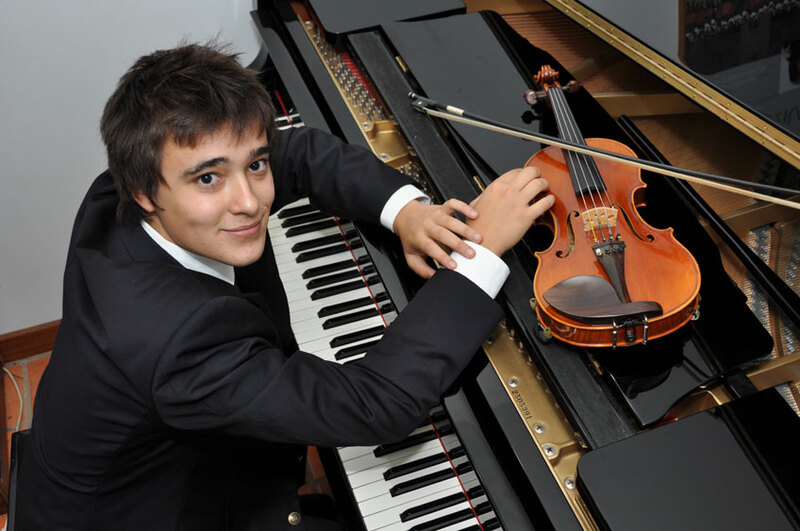 Since the age of 7, Vasco has also been studying the violin with Prof. José Paulo Jesus. He achieved distinction as a violinist in the Momentum Perpetuum Orchestra, in the “Official Youth Orchestra of Portuguese Music Conservatories” (OJCOM) and as concertmaster in the Lisbon Metropolitan Young Orchestra. In 2000 he was admitted with honours at Porto Music Conservatory, where he concluded his studies, with the Swedish Prof. Rosgard Lingardson, with the highest marks. Vasco has actively participated in a great number of piano masterclasses with many well-known professors such as Paul Badura-Skoda, Peter Donohoe, Boris Berman, Artur Pizarro, John Lill, Philippe Cassard, Álvaro Teixeira Lopes, Luiz de Moura Castro, Andrew Ball, Pedro Burmester, Fausto Neves, Ian Jones, Betty Haag-Kuhnke, Cristina Ortiz and Sergei Covalenco. In 2011 Vasco made his piano recital debut in the renowned “Sala Suggia” at Porto Casa da Música. 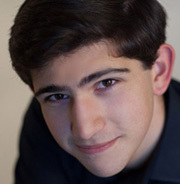 He has also performed solo with Orquestra Sinfónica do Porto, Orquestra Sinfónica do Espírito Santo, Orquestra do Norte, has worked with conductors such as Martin André, Victor Toro, Günter Neuhold, Nicholas Kok and Pedro Neves, and has performed in hundreds of musical events in United Kingdom, Germany, Brazil, Portugal, Spain, France and Greece. 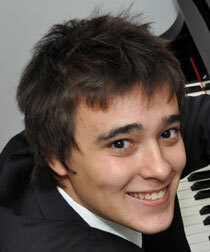 Portuguese pianist Vasco Dantas Rocha was born in Porto in 1992 and has recently obtained his Bachelor’s Degree in Music with “Distinction” at the London Royal College of Music, with the Russian Prof. Dmitri Alexeev and the South-African Niel Immelman. He is currently doing a Masters degree in Performance under the guidance of the German Prof. Heribert Koch at University of Münster, in Germany. Vasco has been invited to record for Galician Radio and KNS Classical.